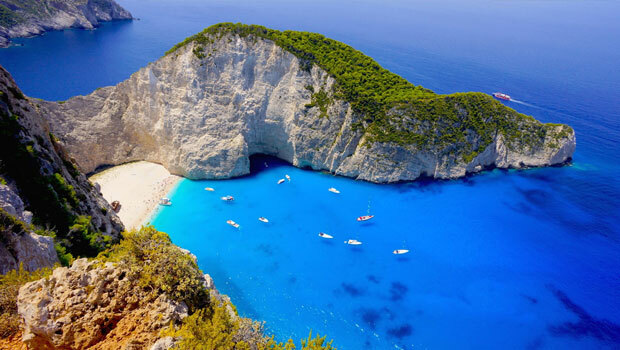 The world famous island of Zakynthos has an entire internet library written about its many appealing features. 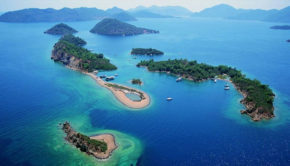 Numerous blogs, sites, even travel-agency ads have testified to the beauty of its pristine azure beaches. 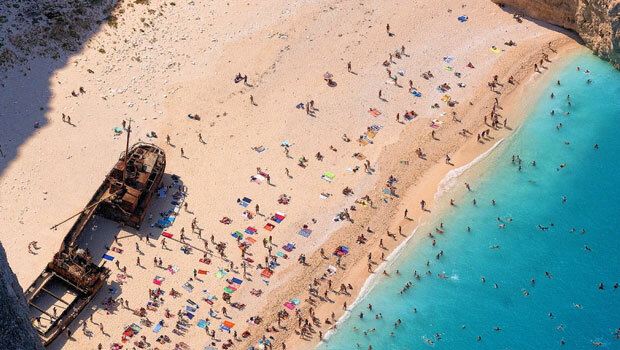 Top-notch photographers have tried their best to capture everything from the wild parties in Laganas to one of the most recognizable beaches in the world – the Navagio beach. 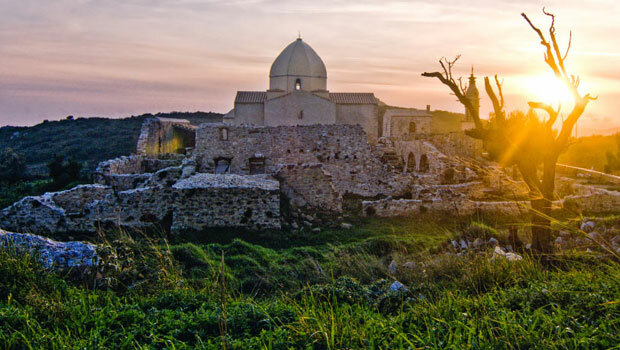 However, even the sharpest of photographers are unable to truthfully portray the Mediterranean spirit of the island. Quotes in the title are there intentionally to evade misleading tactics so often used by today’s articles. I am not a local as I was not born nor am I actually living on the island. 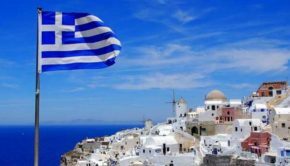 Nevertheless, I have been spending entire summers on the island, living a true local’s life and relaxing my modern, tightened state of mind into the piece of the Ionian Sea. As a keen fan of travelling, I have first met Zakynthos several years ago and it was love at first site. I have to admit, my first stay was purely tourist-like. I behaved bossy and intruding, blindly following the brochure in my hands as if it were going to lead me to a magical place of rebirth. The only thing I found was something I already knew – crumped tourist sites rarely live up to your expectations because you cannot fully emerge yourself in the place. The following year (and every year ever since) I have been staying at a local’s house with whom I have become a friend over the years. Somewhat remote from all the crowded places and being more inward located on the island, that house provides me with an exquisite insight in the life the locals have been leading for thousands of years. 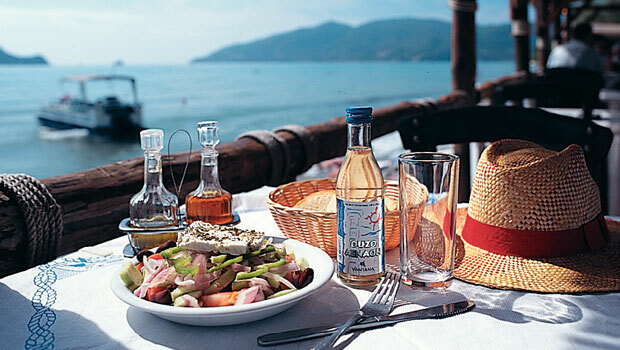 Being a gourmand for the majority of my life I instantaneously fell in love with the cuisine of Zakynthos. My delightful host made all kinds of delicious food which he gladly shared (people on Zante tend to be like that). I know it’s going to sound like a bad TV commercial but once you’ve tried Zakynthos Moussaka, you’ll wish you could take at least a ton back home with you. I don’t even dare to start writing about the delicious dessert – Baklava. I guess you’ll just have to go to Zakynthos and try it yourself. 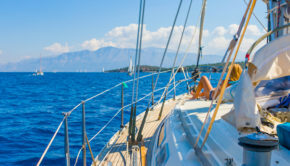 My holidays on Zakynthos weren’t just about sitting on the porch and eating delicious food, even though I admit I am a bit of a couch potato. It was my host again that showed me the places not so often visited by tourists that I simply fell in love with. Korakonisi is a small island on the west coast of Zakynthos that looks like a nature-made high end postcard. 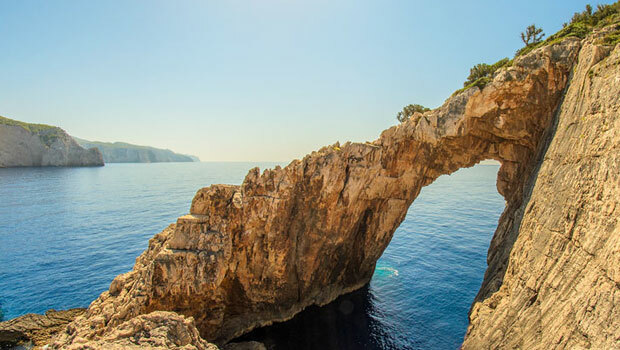 One side of the island features an unbelievable natural arch which stands at over 20m tall. There is a small bay just beneath the arch with swimming being an adventure to say the least. I am not really a pro when it comes to scuba diving but my host tells me that the underwater architecture is a beauty in its own right. Even though I fell in love with an island, I am a more of a “solid ground beneath me” type of guy. When my host suggested a climb on the Mt. Skopos, the second highest mountain on Zakynthos, I was thrilled. The top of the mountain gives you a view that can only be described as surreal with the entire island on the palm of your hand and the azure blue sea all around in the distance. The top of the mountain is also the home of the Panagia Skopiotissa monastery. The newly renovated building adds up to the atmosphere of holiness and history. The island truly opens up for anyone who wishes to travel to Zakynthos. It has unbelievably beautiful beaches that vary from secluded to open for parties, giving a chance for every visitor to have fun. Over the years I’m proud to say that I haven’t missed out on any of the fun and attractive features the island has to offer. I have quite clumsily ridden a horse, dived in spite of my crippling fear and hiked as far as my legs were agreeing to take me. Trust me; it was worth it, all of it. In the end of the day, when the sun starts to set down over this magical place, I recommend treating yourself to a glass of local wine along with a friendly chat with whomever you’ve got near you. That’s not a vacation, that’s life in the Mediterranean. 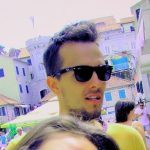 Dejan Dejan is a traveler knowledge junkie and Zante habitant every summer season, where he helps travelers have the best holiday on this island. He blogs at Zante Holiday Insider about his passion, and you can download his free infographic guide to learn the best stuff about Zante under two minutes, and use the knowledge in your advantage.